This brand new, multi-centred adventure takes us to the beautiful Scottish highlands and includes scenery and splendour a plenty! We have scenic tours, visits to two castles, gardens and a wonderful day exploring the diverse landscapes of the Orkney Islands with a local guide! 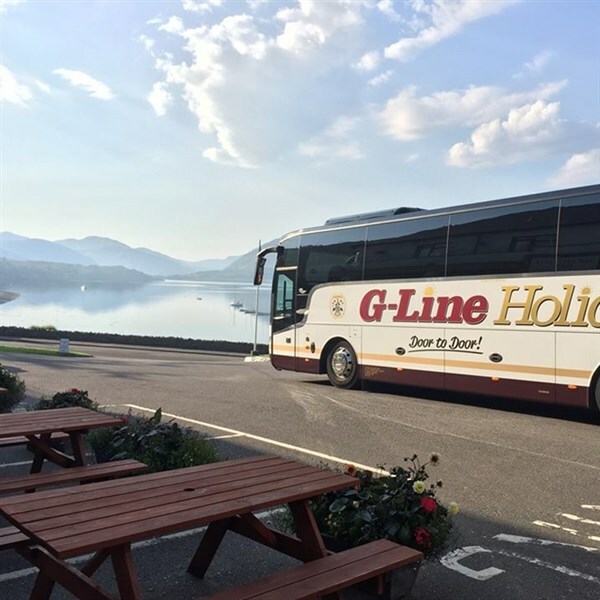 Our Hotels: All of our comfortable and traditional Scottish hotels offer en-suite accommodation with TV and tea / coffee making facilities plus much more! Salutation Hotel, Perth - This hotel is ideally located and offers free Wi-Fi, restaurant, bar and a lift. 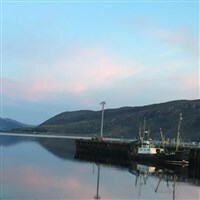 Royal Hotel, Ullapool  This complete renovated hotel offers a restaurant, bar and free Wi-Fi. This hotel does not have a lift but ground floor rooms are available. Pentland Hotel, Thurso - This hotel boasts a restaurant serving fresh Caithness seafood, free WiFi and lounge bar. This hotel does not have a lift or ground floor rooms. 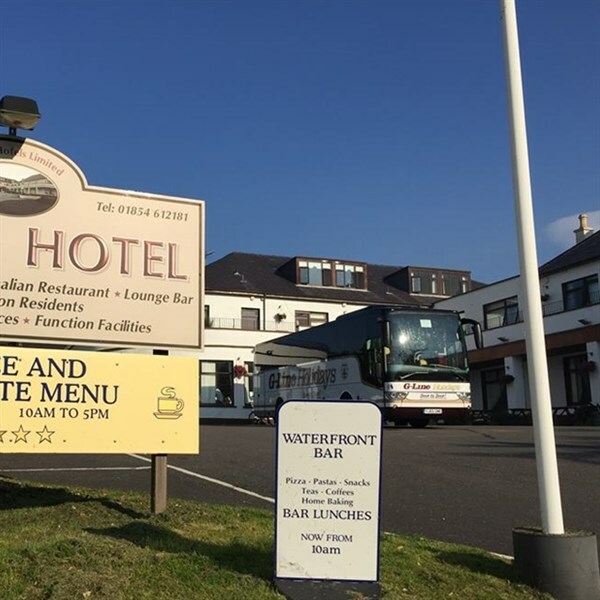 Best Western Queens Hotel, Perth - Our hotel is situated close to Perth city centre and boasts free Wi-Fi, a lounge bar with a wide range of fine wines, ales and malt whiskies, the wonderful Scots restaurant and a leisure club including swimming pool. All en-suite rooms include, hairdryer, radio and tea / coffee making facilities. This hotel has a lift. Day one takes us to Perth for an overnight stay. 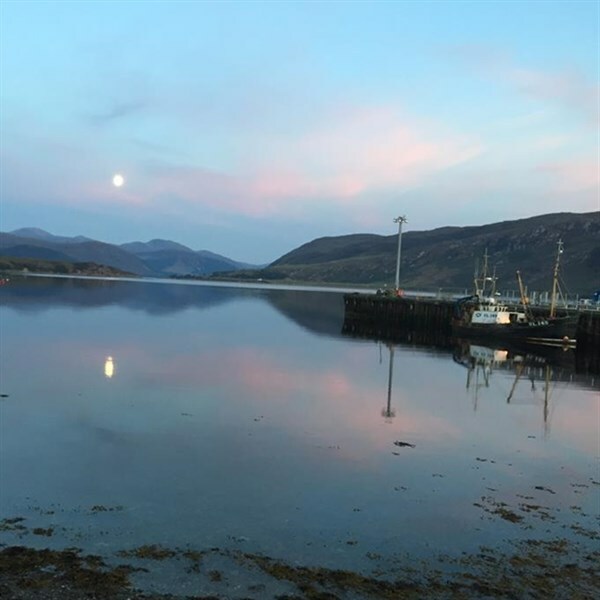 Day two takes us onto Ullapool for a two night stay. Over Wester Ross & Inverewe House & Gardens - Today is a scenic marvel! 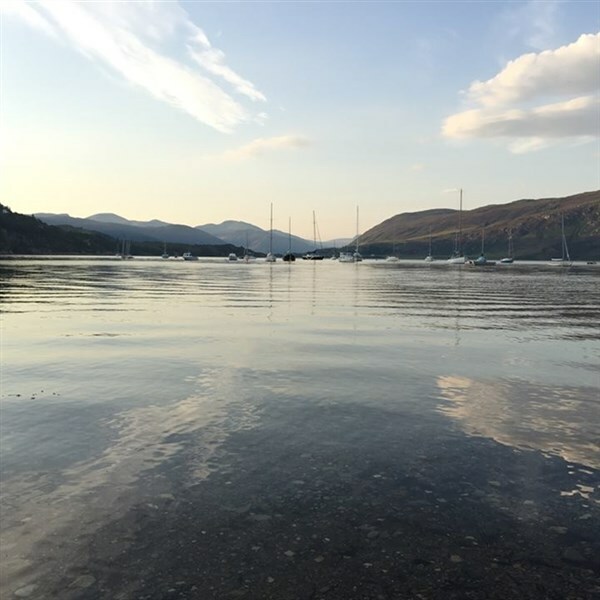 We take a journey on the edge of Wilderness, over 'The Fain' with spectacular views of the Fisherfield Mountains, and past the foot of An Teallach to the beautiful Gruinard Bay. On our return to the hotel, you can explore a calendar of colour and scents at Inverewe Gardens and discover how a father and daughter created this marvel in the newly opened Inverewe House. Day four takes us to Thurso for a three night stay at the Pentland Hotel. 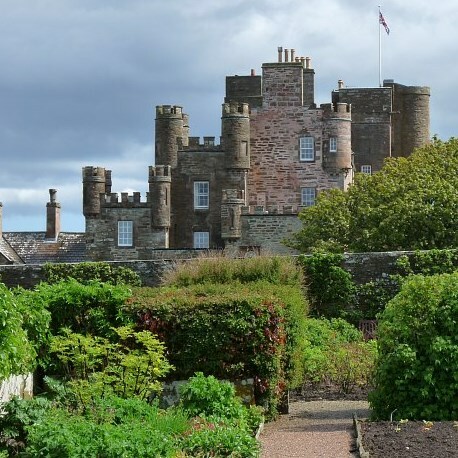 Castle of Mey & John O'Groats - After a leisurely breakfast in Thurso we head to the Castle of Mey. This much adored home of the late Queen Mother offers glorious views towards Orkney and is kept as it was when the Queen Mother was in residence. No visit to this area would be complete without calling at John O'Groats which ends our day! - We sail to Orkney and are joined by a local guide for a tour of this wonderful Island. You will experience the World Heritage Site of Skara Brae, the Stones of Stenness, The Ring of Brodgar, Skaill House, Scapa Flow, Kirkwall and St Magnus Cathedral. - Day seven takes us back towards Perth for our final overnight stay at the Queens Hotel Perth. 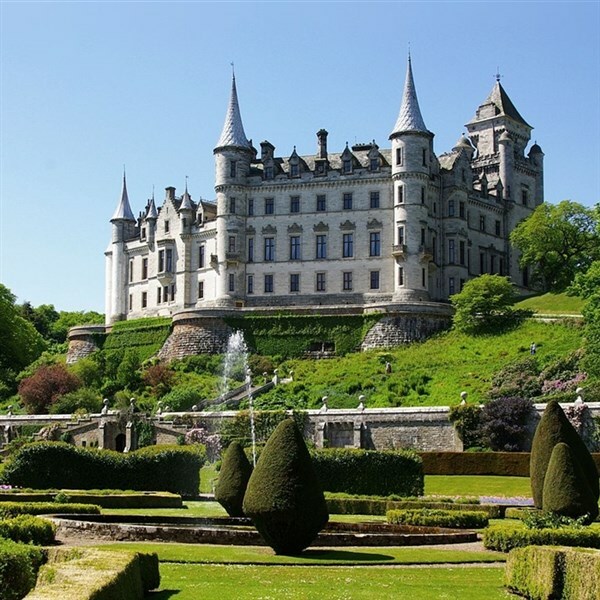 En-route we call at Dunrobin Castle, one of Britain's oldest continuously inhabited houses dating back to the early 1300's! 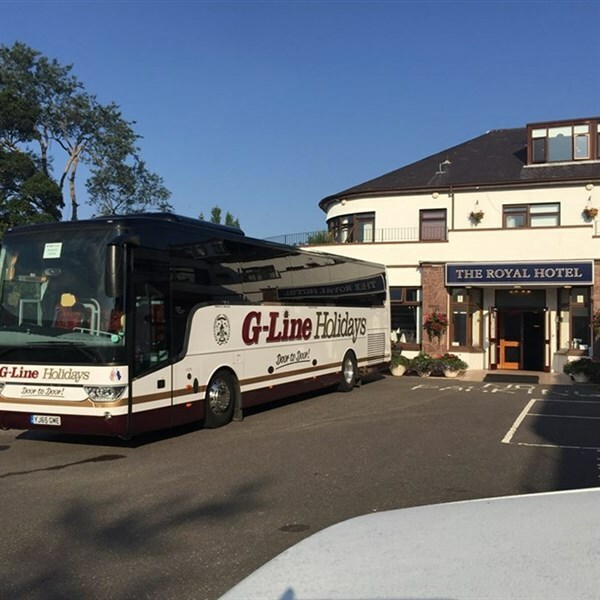 Day eight takes us back to Lancashire from Perth making comfort breaks en-route.